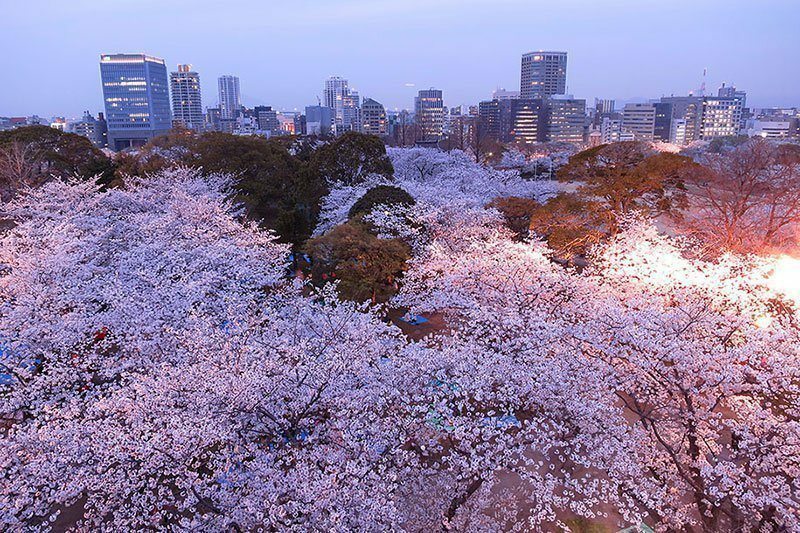 These photos prove that Japanese cherry blossoms are one of the simplest and most beautiful blooms in the world. 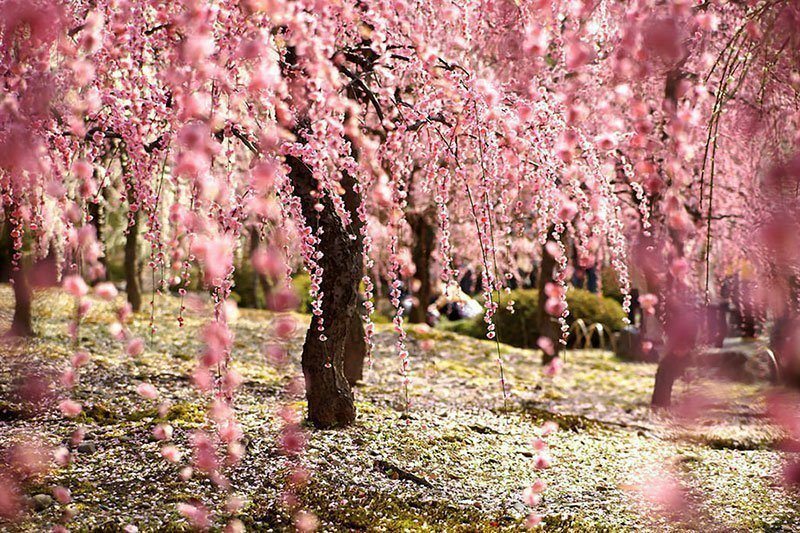 Nothing beats the simple beauty of a cherry blossom in full bloom. 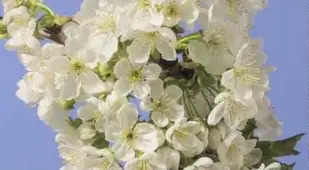 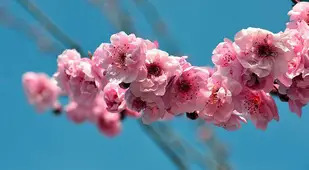 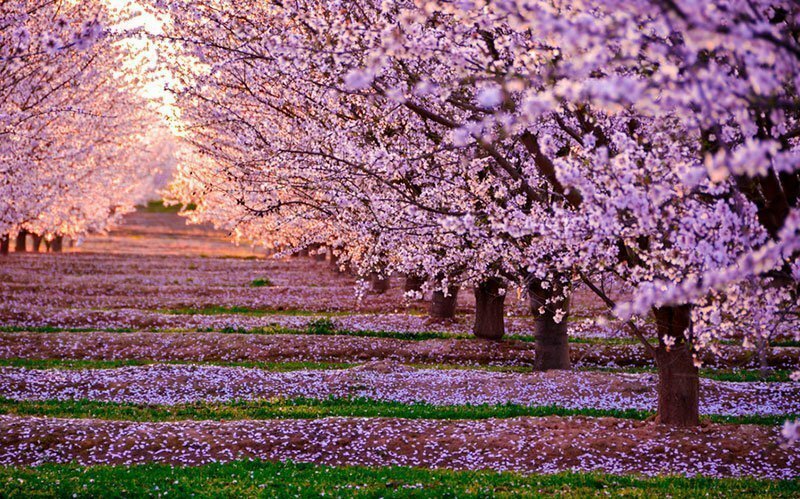 While most varieties of the tree do not produce fruit, their pinkish-white flowers are admired by people all across the world. 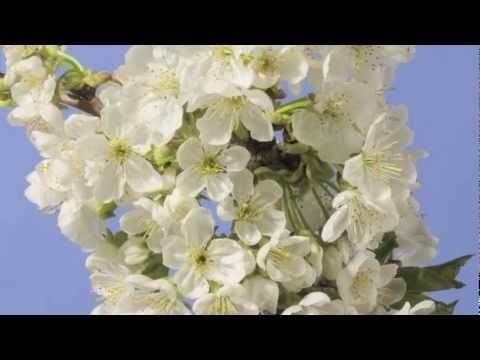 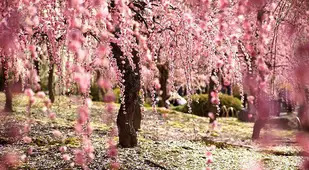 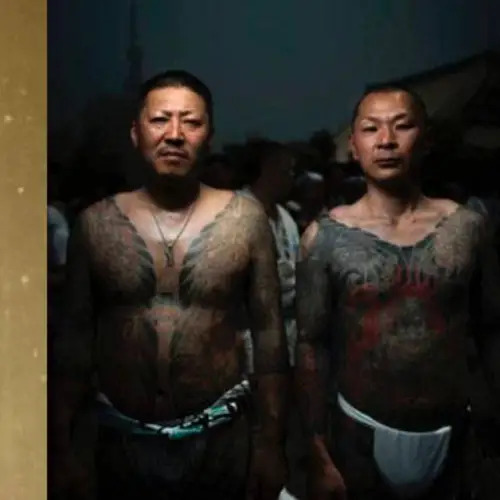 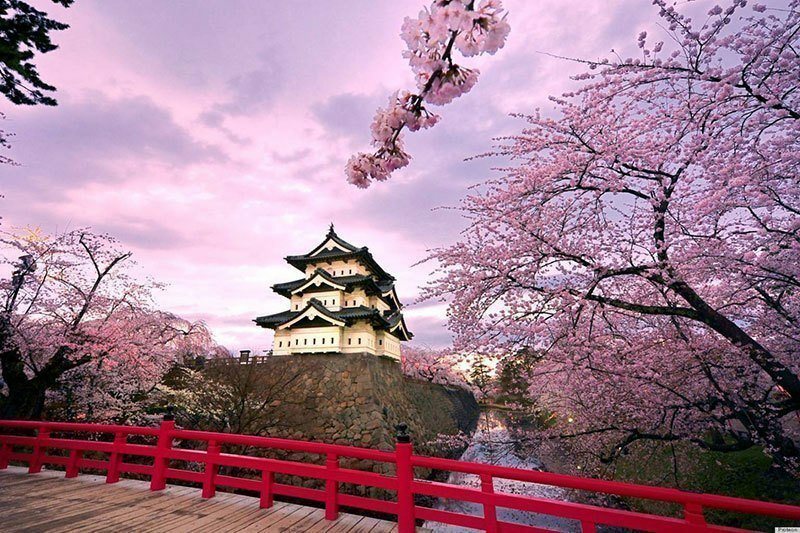 In Japan, cherry blossoms represent the beauty and fragility of life, a symbolic notion that has existed for centuries, as seen in ancient Japanese paintings and mythology. 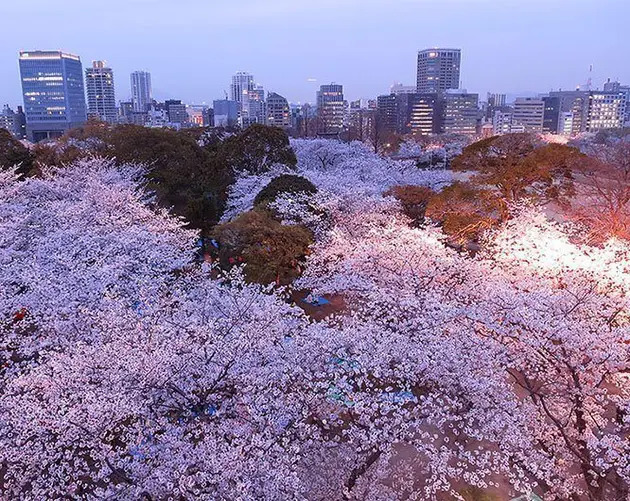 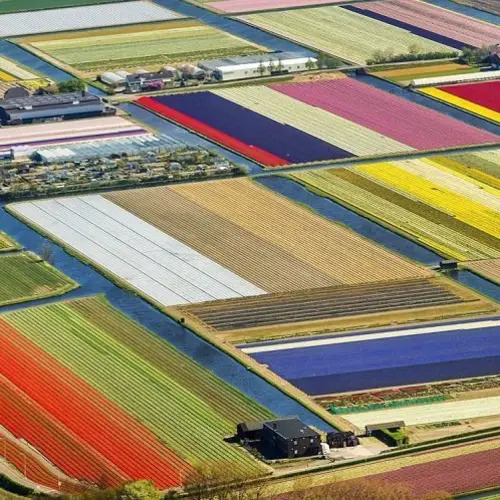 When the flowers bloom—creating a dreamy scene of white and pink petals, people gather together to celebrate and remind themselves that while life is a blessing, it is also tragically short. 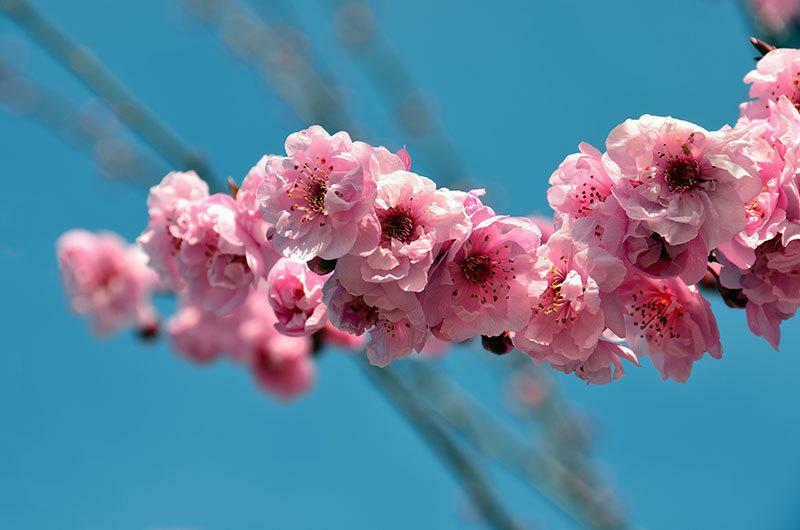 And if you enjoyed these Japanese cherry blossoms pictures, see our other posts on the Japanese cat island of Aoshima and the most popular All That Is Interesting pictures!